Have you heard of God’s indestructible hammer as described in Jeremiah 23:29? 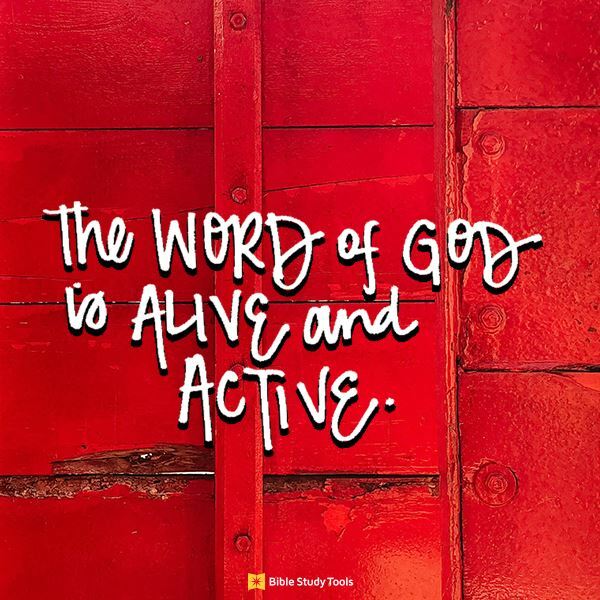 If not, you may never have thought of God’s Word being like a powerful hammer. To have an adamant or hard heart describes a person who refuses to be persuaded, who is unmovable or unshakeable in their thinking. In Scripture it refers to the spiritual condition of a person who is rebellious towards God’s law and His words. By describing their heart condition as hard as flint, the hardest of stones and used to cut other rocks, meant their hearts were to the point where they were too hard to receive God’s law, to be carved or receive His words. Yet God’s hammer, His Word, is able to judge the hardest of heart. It’s able to infiltrate into the deepest part of man’s heart and bring to light true motives, thoughts, and attitudes. His hammer is able to break the unbreakable kind of rock, to shatter man’s stubbornness and arrogance against God. Lynette Kittle is married with four daughters. She enjoys writing about faith, marriage, parenting, relationships, and life. Her writing has been published by Focus on the Family, Decision, Today’s Christian Woman, iBelieve.com, kirkcameron.com, Ungrind.org, and more. She has a M.A. in Communication from Regent University and serves as associate producer for Soul Check TV.